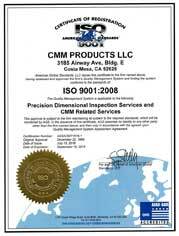 Since 1970 CMM Products has been serving satisfied customers nationwide with Metrology solutions. CMM Products is committed to providing unrivaled service and support for your metrology equipment. For over 30 years we have built strong relationships with our customers and strive to exceed their expectations. Since 1970, CMM Products has been serving satisfied customers to the best in metrology solutions including calibration, repair and pre-owned equipment. CMM Products is committed to providing unrivaled service and support for your metrology equipment. 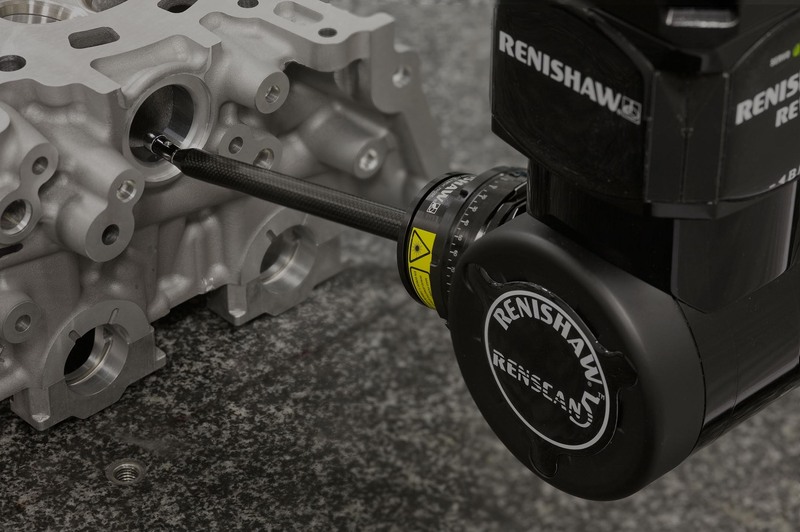 Our service engineers provide prompt and dependable repair service, calibration and preventative maintenance across the U.S. We are dedicated to maximizing the productivity of your CMM and optimizing its accuracy and repeatability. The proper calibration equipment will be utilized, which are traceable to NIST standards. We look forward to supporting any of your metrology needs.